Installing Carpet, Hardwood, and Laminate Flooring in Libertyville, IL since 1975. Settler George Vardin first settled the area in the 1830s, and the village has since grown to 20,000 residents. Libertyville is home to the David Adler Cultural Center, the Ansel B. Cook Home and Museum, and the delightful Lambs Farm. 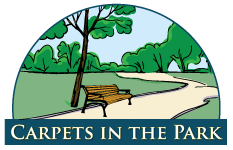 Carpets in the Park has been proudly serving the Libertyville area for over 30 years. Over the years, our reliable service and competitive pricing has been the bedrock of our relationships with the residents of Libertyville. National carpet companies offer complicated sales and sneak in extra charges. At Carpets in the Park, we offer transparency, quality products, and excellent service. 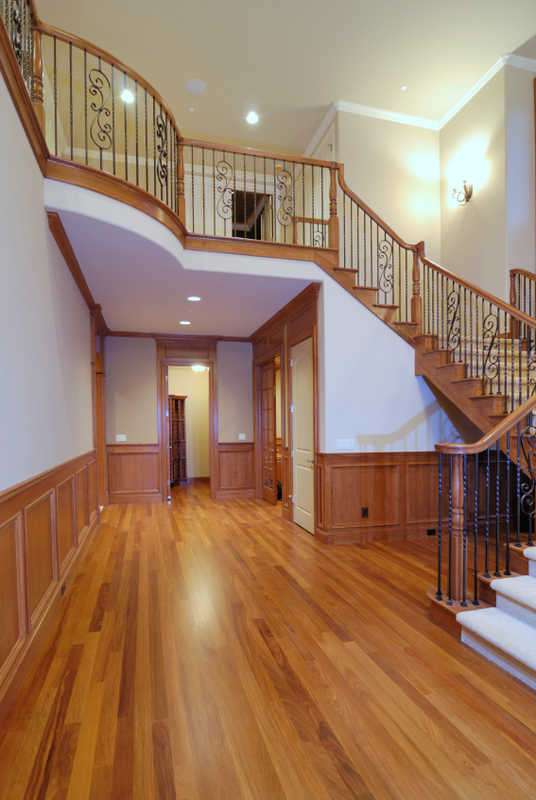 See all the flooring services we offer for residents and businesses in Libertyville, IL.